Giving Thanks - so very nice to gather round the table this time of year with friends and family. 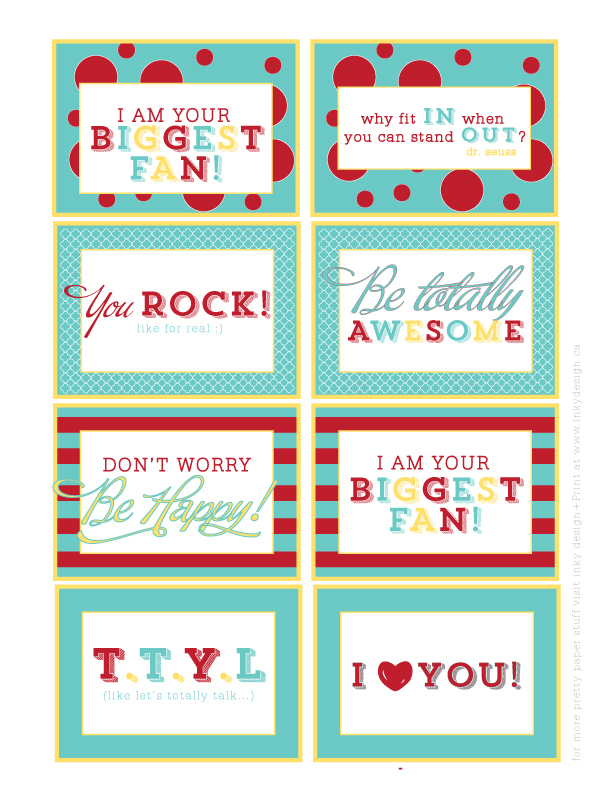 Give your guests something to reminisce on and voice their thanks with these thanksgiving printables. Click here to download. Click here to download our Printable Lunch Notes!